Always try to have your car warm up before taking off for your destination. Giving your vehicle a minute or so to warm up the engine oil helps to keep it all lubricated properly and avoid unnecessary wear and tear. Check that your tires are properly inflated. They help give you traction on slippery roads. If you find yourself loosing traction on a slippery road, ease off the gas and try to not move your wheel too suddenly. Turning too much could result in a spin-out. 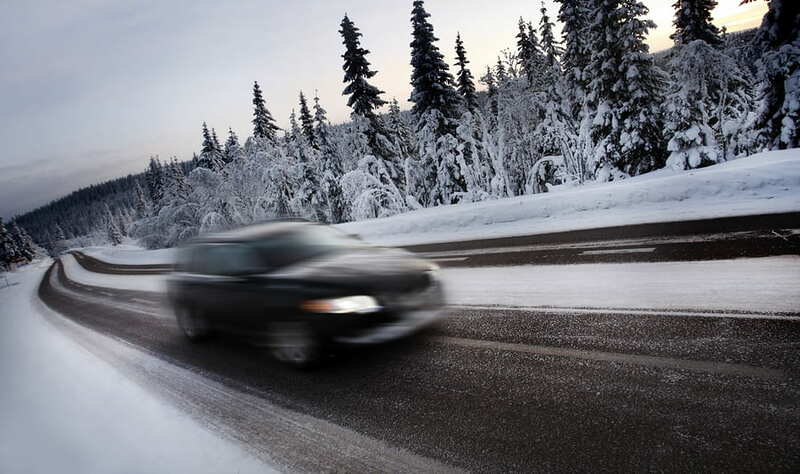 If your vehicle starts sliding, turn your front wheels in the same direction that your rear tires are sliding. It will help you correct. We hope you have a safe commute this winter, and our team of specialists are here to help if you run into common winter issues like your car isn’t defrosting properly, your tires have no traction, or your car takes a few tries to start. We have locations in both Eagan and Apple Valley, so make an appointment today.